Following a success release of the Nike Flyknit Trainer “Oreo” colorway, Nike will be follow them up with a few new colorways for the month of March. 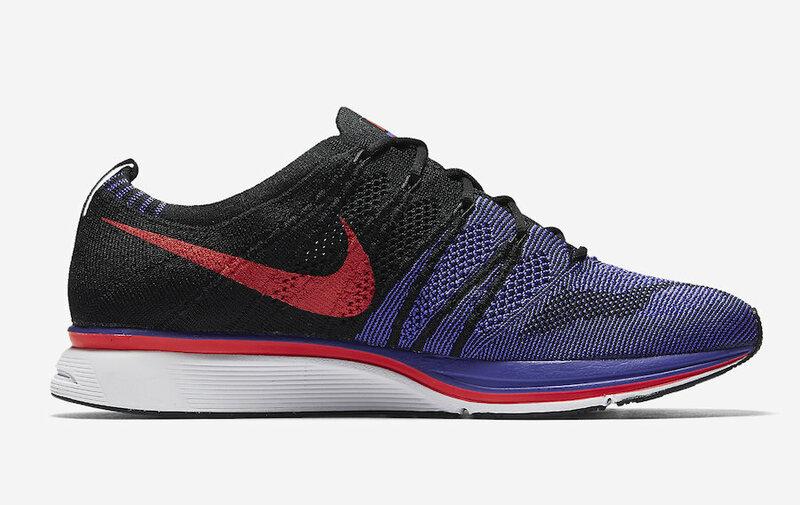 Look for the Nike Flyknit Trainer “Persian Violet” to release on March 15th at select Nike Sportswear retailers and Nike.com. The retail price tag is set at $150 USD.